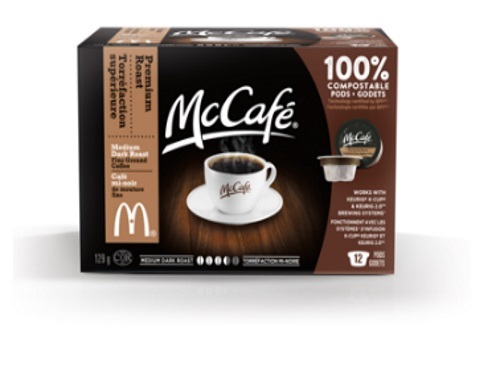 Check your emails if you requested a Free McCafe Keurig box from Sampler App! I got an email in my junk mail yesterday asking me if I forgot to claim my samples! The email was titled "McCafe Coffee Lovers: It's now or never! Claim your sample!". The email describes that all I have to do is click the button below to claim my samples, time is running out. I had already claimed these so I am not sure why they are sending these emails, but it's worth a try to complete it in case we do actually get a second one. If you haven't requested a Free Mccafe coffee box yet, head on over to the original post here to get one. Get this email too? Let us know on our Facebook Page.